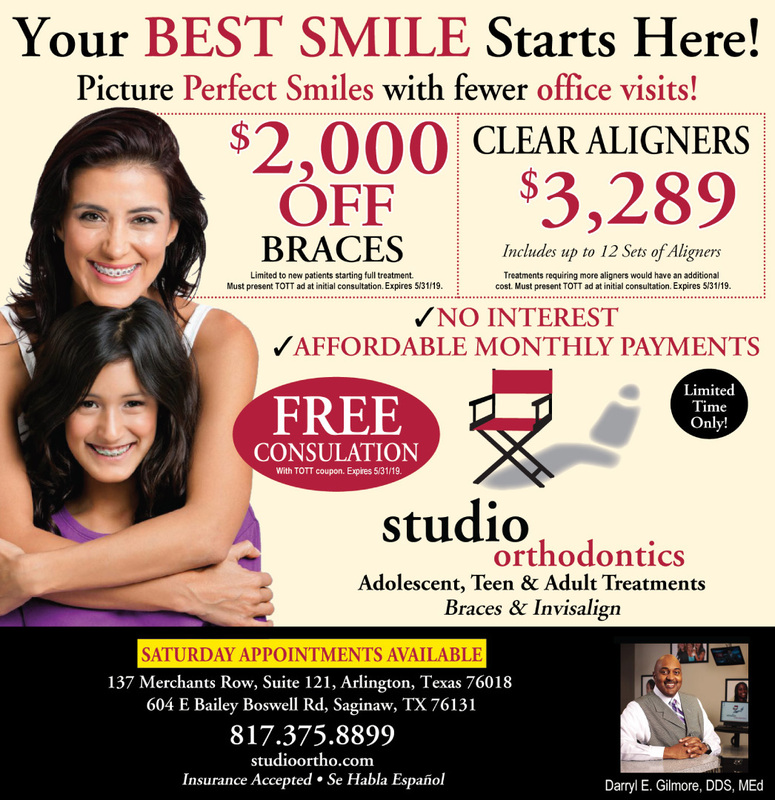 Thank you for visiting the website of Studio Orthodontics, the practice of Dr. Darryl E. Gilmore, with two locations that serve Saginaw and Arlington, Texas! 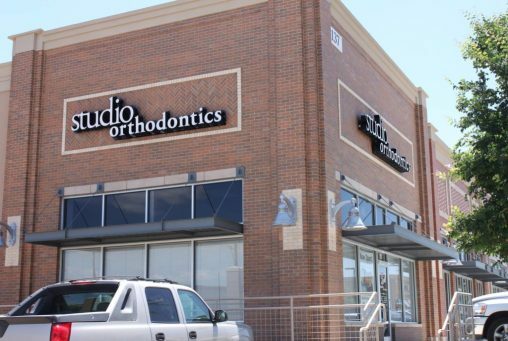 Our practice provides the finest treatments in orthodontics to help you achieve a beautiful, stunning smile, and your comfort is of great importance to us. Our team works hard to create a relaxing, customer-first atmosphere, allowing you to put your mind at ease. Rest assured, you will receive quality care in a professional, friendly environment. Dr. Gilmore, our specialist in Orthodontics and Dentofacial Orthopedics, offers a number of treatments to suit your specific needs and desires, therefore achieving optimal results. Our treatment options include Damon, Damon Clear, Invisalign® , Invisalign® Teen and Lingual Braces. With offices in both Arlington and Saginaw, Texas, our practice serves patients from a number of communities. Please contact our office directly or schedule your free consultation visit online. 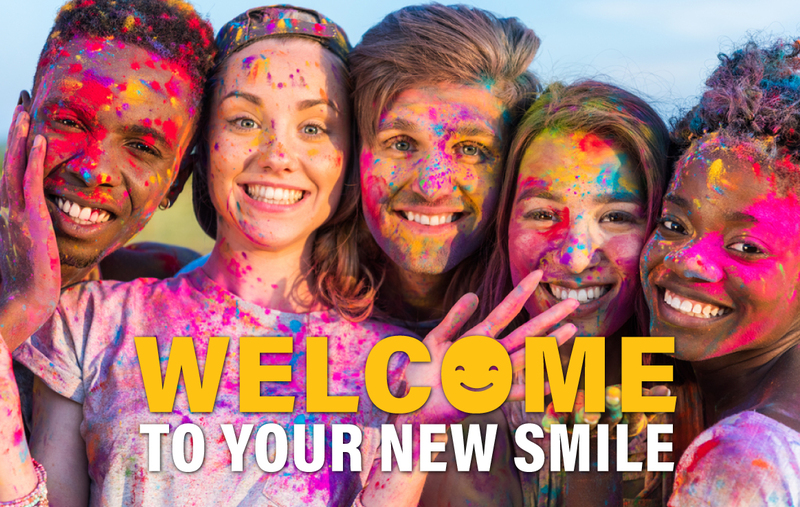 Our welcoming staff is happy to help you achieve a picture perfect smile! We have been very pleased with our experience, so far. The staff and doctor have been very friendly and knowledgeable. The cost is very reasonable.